OVF founder Rob Fielding says he agrees wholeheartedly with Mick Cullerton’s comments at the weekend, he responds to accusations of OVF being a Mo Chaudry “propaganda machine” and he says he wants fans to remain empowered whichever person or persons eventually takes over the club. I don’t always agree with Mick Cullerton, Radio Stoke’s veteran match summariser. But I wholeheartedly agreed with one of his comments on Saturday, which echoed a point that I had made earlier in the summer. And this Saturday, Mick posed the question himself by asking – why can’t the administrators post weekly updates for the supporters? The fans are crying out for more information. And switching subject somewhat, I’d like to respond to a recent comment I saw by a Vale fan, that described OVF as merely a Mo Chaudry “propaganda” vehicle. Yes, my own personal view was for “pro change” and to remove the board. That’s why my opinion (blog) pieces said that they were “the views of Rob Fielding” – and that’s what blogs are, one person’s thoughts on a situation. But I don’t think having a critical viewpoint about the previous board amounts to propaganda for a rival bidder. 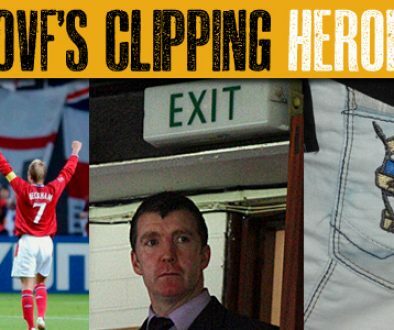 In fact, I’ve just checked my blog archive; there is a lot of criticism of the board (but even then I retained the opinion that if the board accepted the need to change and listened to fans, I would consider backing them), criticism of the local media (these were the days before the Sentinel re-adopted the investigative journalism approach that was chiefly responsible for the fall of the “MOLD” board) and my views on the pro-change movement. At no time did my blogs try to simply drum up support for Mo Chaudry. So, where has this accusation of bias come from? The news coverage perhaps? I made it clear at the time, but perhaps it escaped some fans’ attention, that I had on a number of occasions asked the board to respond to some of Chaudry’s comments. They declined to take up my offer. If the news was dominated by Chaudry press releases, then that was because of the board’s own lack of communication with the fans. In fact, in the early days, with the local media not covering many of the key press releases, Vale fan sites such as OVF and PVO were the only places where fans could read them. So, I don’t accept that OVF was merely a “propaganda” machine for Chaudry. OVF had a clear viewpoint on the board and was prepared to appeal for change. At the time, Mo Chaudry was the only bidder in town and it was a bid which, in my opinion, was well thought-through and sensible. 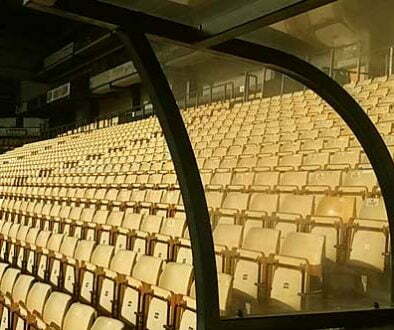 If another bidder had emerged, OVF would have assessed the merits of that too and decided which, if any, was best. But OVF was around for a long time before Mo Chaudry’s bid came around and we’ll hopefully be here for quite a while afterwards. We’re no propaganda puppet and this site retains an independent Vale viewpoint. Now, while I’m in the process of rehashing quotes from previous columns (anyone would think I’ve nothing new to say), I would reiterate my words when Keith Ryder’s deal looked to be on the verge of completion – and that was for fans to remain empowered, no matter who is in charge. 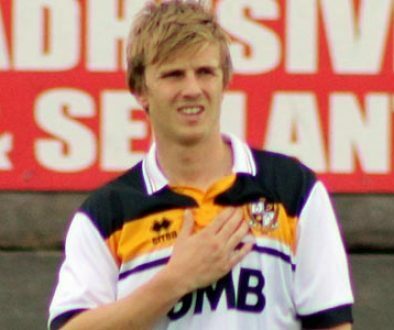 “In my view, it’s unrealistic to tell supporters that “all will be well once Keith comes on board.” Such things work both ways – so whilst it’s unfair of supporters to criticise the new owner before he’s even sat down at his desk, it’s equally unrealistic to tell fans to accept all is well at Vale Park before Mr Ryder has even started in his office. Ryder’s still got to prove himself with deeds, not words. It certainly seems that Mr Ryder will be a far better owner than previous regimes. 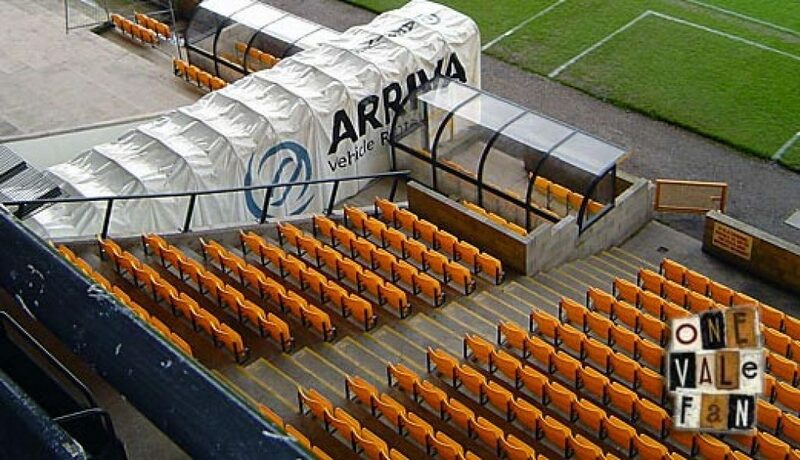 But we can’t say that for sure, can we… it is duplicitous for people who urged the fans to be critical, to be empowered and to take action to now urge fans to not criticise and to blindly accept all will be well with Port Vale FC. I still stand by those words. I hope Mr Young and co step up their communications. I hope we pick the right bidder. It took a lot for the fans to rise up and remove the previous regimes. But that protest movement gave fans power and influence – which can now be used for the good of the club. So, I would say, as an independent website and perhaps more crucially as Vale fans, we MUST reserve the right to be cautious about any new owner, until they prove themselves with deeds, not words.